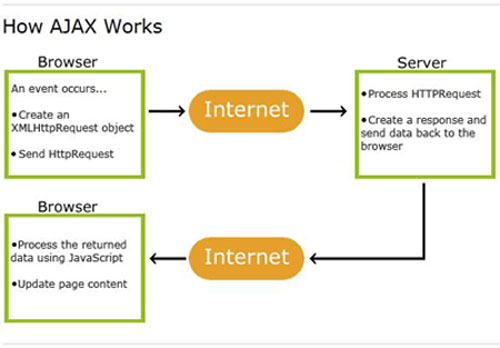 What is AJAX? A brief introduction. AJAX allows web pages to be updated asynchronously by exchanging small amounts of data with the server behind the scenes. This means that it is possible to update parts of a web page, without reloading the whole page. Classic web pages, (which do not use AJAX) must reload the entire page if the content should change. Examples of applications using AJAX: Google Maps, Gmail, Youtube, and Facebook tabs. AJAX applications are browser and platform-independent! Call us at 1.888.654.0711 or send us a message using the form below. What is JSON? A brief introduction. 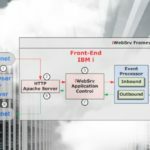 e-PFR produces and delivers software products and services with a focus on the IBM i/Power platforms and Internet connectivity.